Beeeedo Beeedo Beeedo! 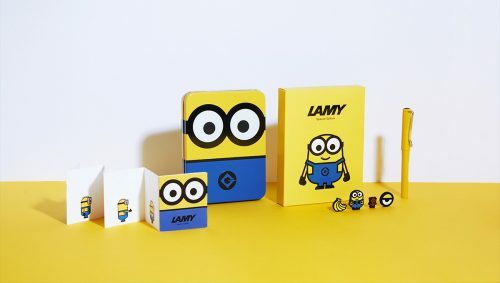 LINE friends has just launched a limited edition Minions X LAMY Stationery Set, where LAMY pens embody good German design: they’re sophisticated, reliable and extremely well made. 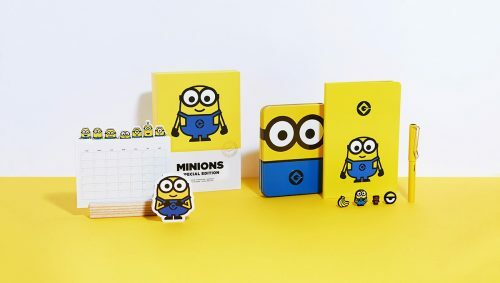 The Original stationery set comes with a pen and accessories, while the limited edition set comes with additional cute Minion themed calendar and notebook. Sign up as a BuyandShip member today and gain access to our KR warehouse, we’ll have your minions shipped back to you in no time!